Thanksgiving. I use this lesson to teach students to avoid overindulgence. Focus on the healthy food choices that are available at Thanksgiving dinner. home. Be sure to remind them to include desserts. This list should be received by you no later than the second week of November. Students need prior knowledge of the food groups for this lesson. Read both books indicated above. 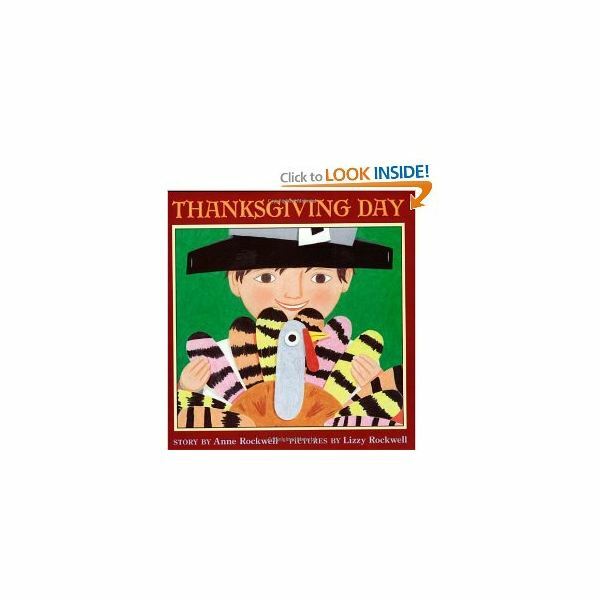 Talk to students about the foods that were included in the first Thanksgiving feast, and chart them. As you chart them indicate which food group they belong to. 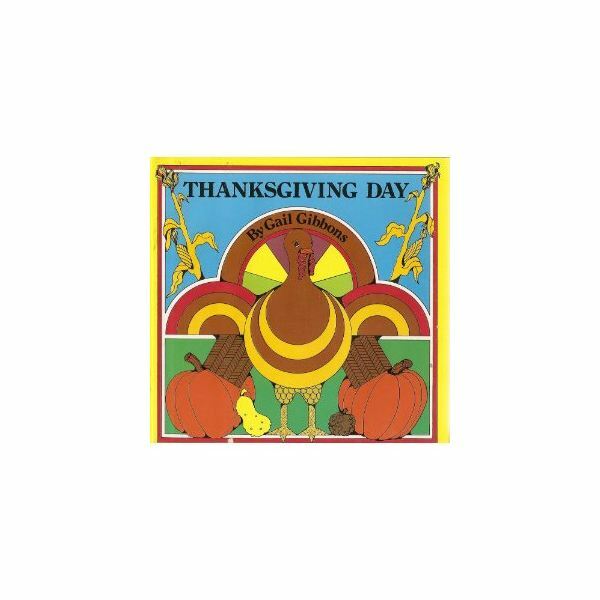 Talk to students about the foods that most Americans enjoy at Thanksgiving today. Chart the foods, the group they belong to and compare the two lists. Prior to this activity read each food list from the families and create a graph of the student name and the different foods. Graph the foods that the student's traditionally eat at Thanksgiving dinner. Count and compare the foods on the graph. Students will see the commonality and some differences between families. Give each student a Styrofoam plate and Thanksgiving day foods. Ahead of time prepare the plates by drawing a pie shape into six sections with a black marker. The sections are grains, vegetable, fruit, milk, meat and beans, and other (that is dessert). Have the students cut out the food pictures and sort them into food groups, by gluing them into groups onto the plate. Optional: Use a hole punch to punch a hole and hang in the classroom for display. Can students sort the foods into food groups? For a Thanksgiving Mini-Series, please click here.